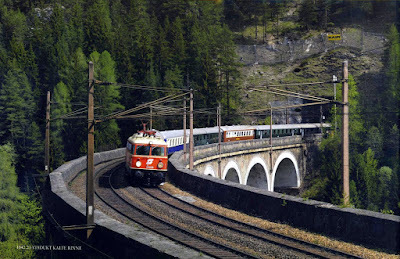 A well-known double level viaduct on the Semmeringbahn, see earlier post. 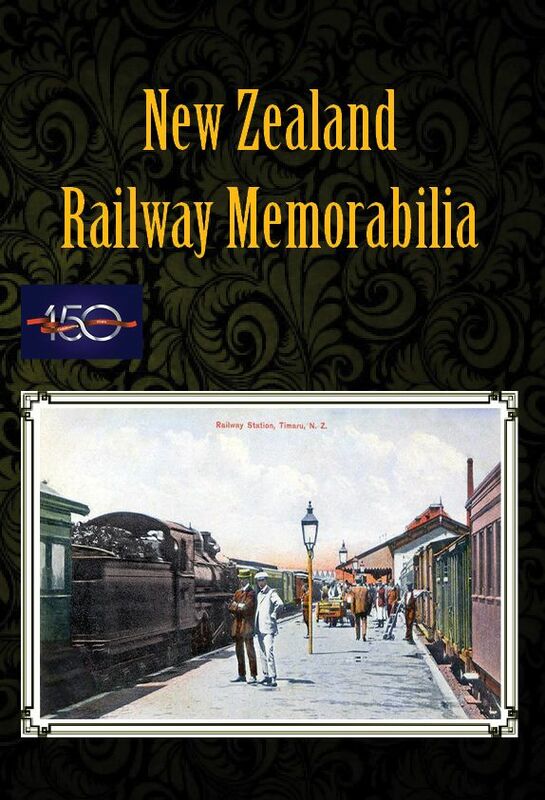 The train clearly consists of heritage cars. From an ÖBB brochure.